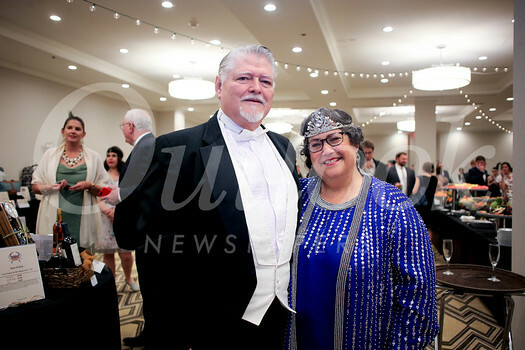 St. Monica Academy friends, parents and benefactors gathered Saturday night for the “Gatsby Gala,” raising funds to support the school’s classical Catholic education. 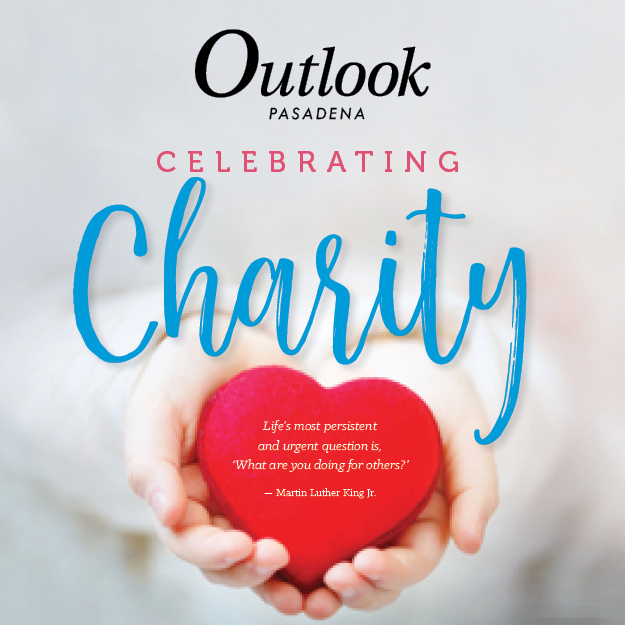 The event was held at the Pasadena Hilton and included silent and live auctions, dinner, dancing and live music from the Halpin Family Band. The event honored Ostia Award recipient Stephen Grimm for his service as SMA’s choir director. A professional vocalist, director, and accompanist, Grimm has imparted a love and appreciation of music to scores of students. Through the generosity of the St. Monica Academy community, the event raised more than $250,000 including a $100,000 cash call. 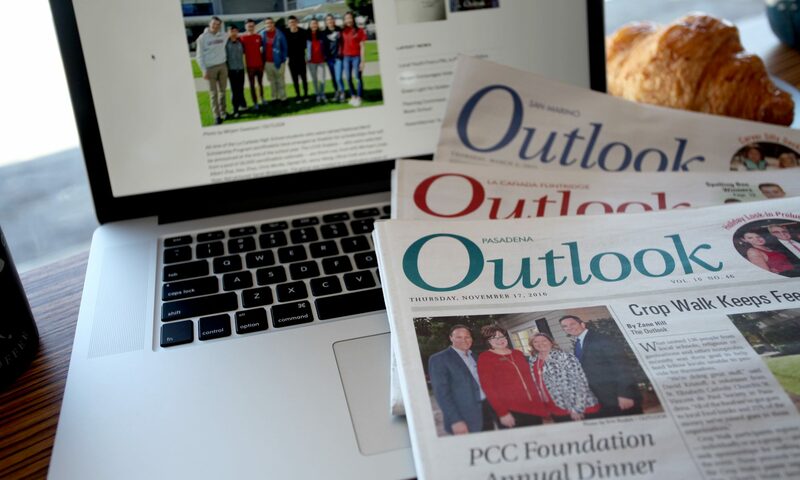 Proceeds benefit the school’s annual operations including scholarships.